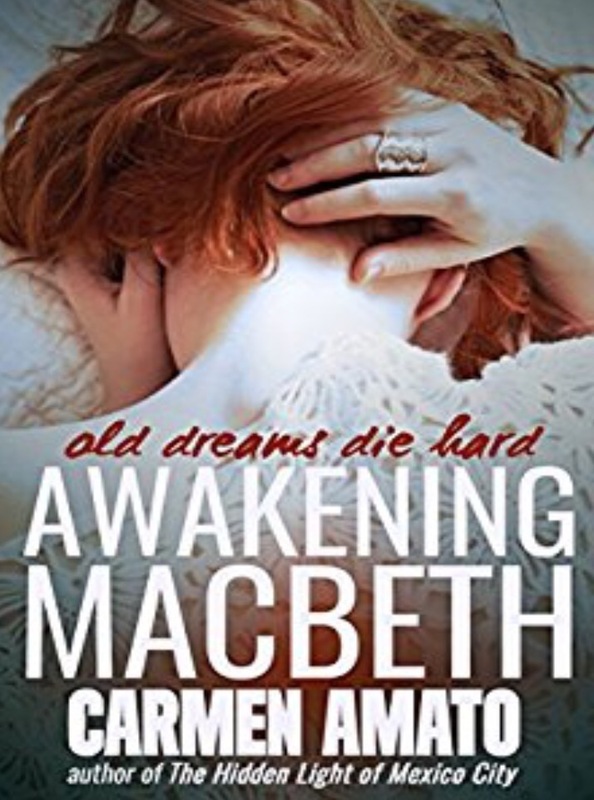 Much like the title insists, Awakening Macbeth is the story of one woman’s journey of self-discovery. And, of course, the man she chooses to take on said journey. Throw in a few historically manned dreams where souls are literally at stake. When I go into romance novels, the biggest thing i analyze is the relationship itself. Is it healthy? Ups and downs, and conflict are one thing. All relationships have minor hiccups. The difference is how they’re addressed. I liked the fact that the narrative created incredibly imperfect relationships and presented healthy solutions. All of those obstacles (and then some) served to really develop Brodie’s character. The level of emotionality that went into the characters was done well. Characters themselves were done well. The author took a different route when creating character backstories. I liked the accuracy and the respect shown for types of characters created. I don’t want to spoil the types for other readers, but they’ll know it when it happens. The fact that the narrative was a paranormal romance without the romance itself being paranormal was a nice change in a genre over saturated with vampires, shape-shifters, and things like that. The paranormal actually plays a rather huge part of the plot, even though I feel like it sort of took a backseat at times. Because of that, the buildup was alright, but the climax and the mystery were too easy. I took into account that Brodie was smart and sharp, but it still felt too easy for her. Actually, to build on Brodie a little bit, I absolutely adored how smart she was. I loved her relationship with other women. There was no petty competition between them; only love and support. Something I wholeheartedly enjoy seeing in any sort of novel. Writing style supported the tone of the novel, I think. It was firm, without being overbearing. There was some lightheartedness to it, without being overly comical. I think the description worked well, and the brief historical interludes were a nice change of pace and scenery. Easily one of the better romance novels I’ve read. There was a lot of positivity as well as good messages interspersed throughout. While the mystery could use a bit of tweaking, the story itself was solid and consistent. It follows the general genre formula, yet still manages to not be full of stereotypes. It was really an excellent read.